Regional carrier Alliance Airlines has partnered with Newstead to commemorate the 90th anniversary of Sir Charles making the first trans-pacific crossing from the US to Australia. 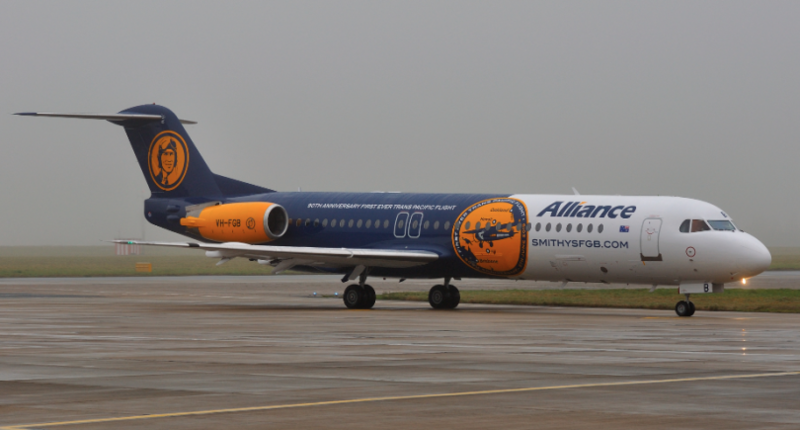 In honour of the occasion, an Alliance Fokker 100 was repainted in a special livery featuring an image of Sir Charles on the tail. The Newstead brew titled ‘Smithy’s FGB’ (Fokkin’ Good Beer) comes in a can with the same celebratory branding. 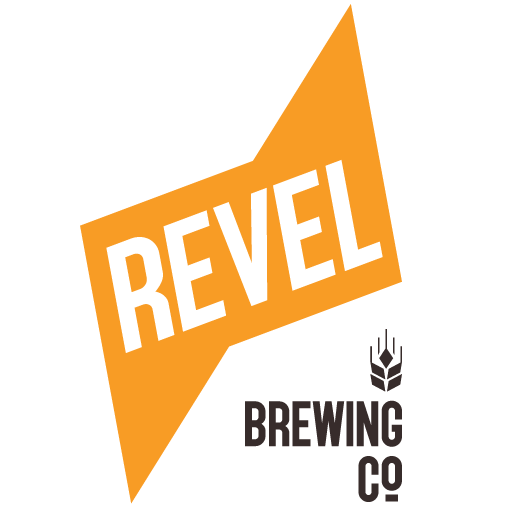 “They [Alliance] thought this would be a fun way to celebrate Sir Charles and were looking for a local brewer,” Newstead brand ambassador Darren Magin told Brews News. Alliance was keen to expose a Brisbane brand to its customers, with its roots being in Queensland. 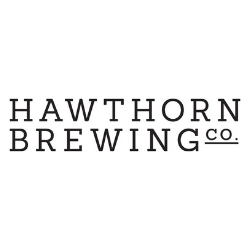 “Sir Charles was born in Brisbane, the trans-pacific flight landed in Brisbane, so we’re proud to have a partnership with Newstead who pride themselves on their Queensland heritage,” Matt Hobson, general manager at Alliance told Brews News. Sir Charles flew the Southern Cross aircraft from Oakland in California to Eagle Farm Airport in Brisbane in 1928, taking ten days. The journey began on May 31 and ended on June 9, stopping at Hawaii and Fiji on the way. 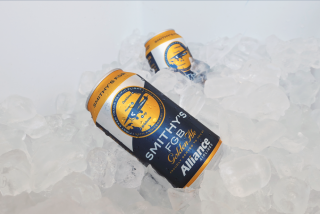 Smithy’s FGB will be available for a limited time on all Alliance flights and online.